Before you even THINK about not using a condom, listen to my show tonight... 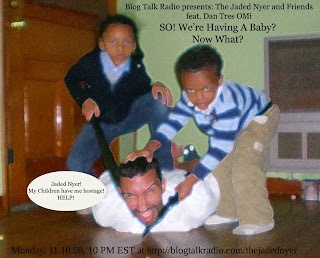 This evening on Monday Musings w/The Jaded NYer & Friends, Brother Omi returns to start off my new Child Rearing 101 segments on Blog Talk Radio. The first part will deal with the delicate little sleep-stealer you'll be bringing home from the hospital if you forget to use that jimmy hat- immunizations, staying home vs. working outside the home- all that good stuff! So make sure you tune in!! I know I said I'd be keeping projects to myself, but this one needs to be out there in the Universe so that I'm accountable to someone other than me: I'm attempting to write a 50,000 word novel by November 30th. It's part of an online challenge that Brother Omi sent my way and I thought I'd give it a shot. I. Swear. To. God. 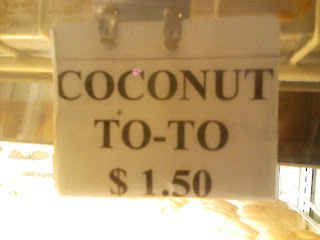 I'm not making this sign up- I really saw it in a bakery/restaurant off Church or Flatbush Avenue. I forget which one. Has Anybody Seen My Invisible Plane? and I was totally jealous. 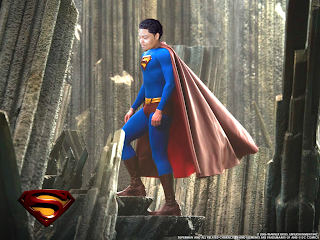 *I* wanted a superhero picture, too, so I made a request. 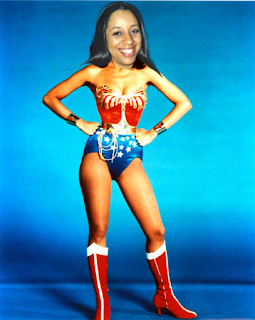 Hey, F$%k-it List; how fitting is this, seeing as you made Alicia Keys' Superwoman my theme song?!?! This weekend I was thinking about my childhood (mostly because I'm in therapy, y'all- she is killing me with this looking inward crap!) 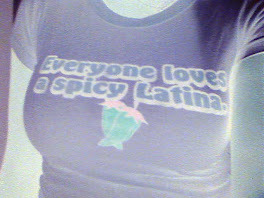 and I remembered how Titi Gloris used to date this black guy named Warren and she always played the hottest R&B music. I loved the days I got to go over to her apartment on Pulaski Street. I guess therapy ain't all THAT bad. I hate to sound like an old fogie, but back in MY day, the music was AWESOME!